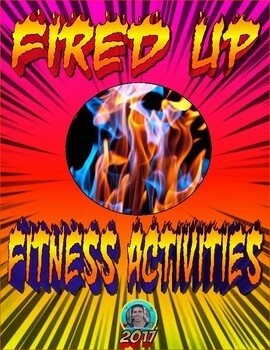 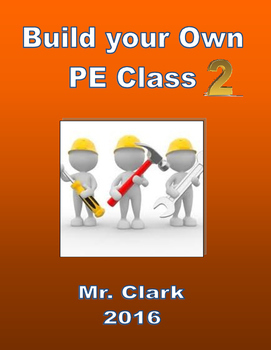 Build your Own PE Class! 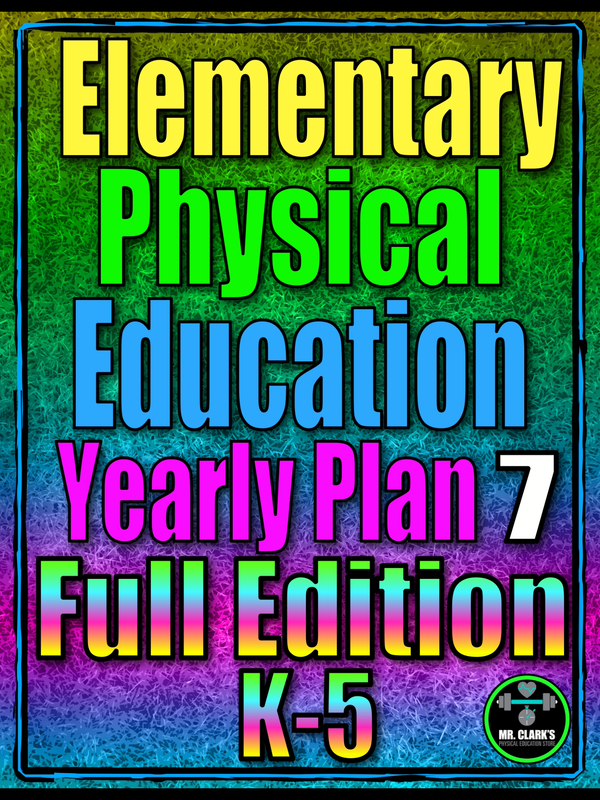 Need to be out and want your class to have a top-notch class without you there? 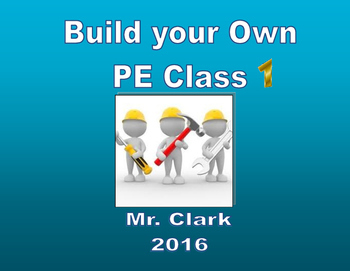 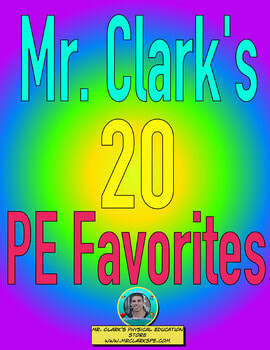 Use these Build Your Own PE Class so you can leave for a sub to give your students what they deserve!